“Maersk Supply Service launched a new strategic direction in the autumn of 2016 as a response to the downturn, which is positioning the company stronger and with a more robust and differentiated platform to compete from, when we eventually see a recovery within their core markets in the Oil & Gas space." Maersk Supply Service was classified as discontinued operation and held as asset for sale in Q4 2017. The company will be reclassified to continuing operations and will be included in A.P. Moller – Maersk’s income statement, balance sheet and cash flow statement as part of the segment Manufacturing and Others. 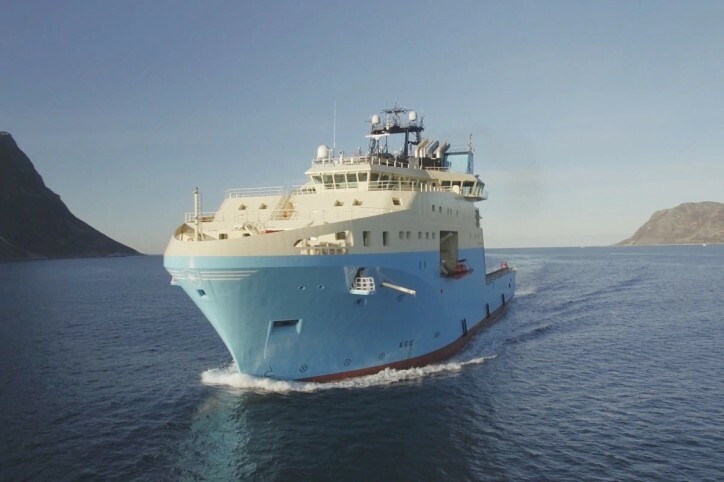 The reclassification of Maersk Supply Service will not affect A.P. Moller – Maersk’s guidance for 2019, as announced on 21 February 2019. For the financial year 2018 Maersk Supply Service reported a revenue of USD 263m and an EBITDA of USD 3m with a negative free cash flow (FCF) of USD -316m due to the payment of four newbuildings. At the end of 2018 the Invested capital was USD 714m following a negative fair value adjustment of USD 400m recognized in Q3 2018. For 2019 the expectations are an EBITDA close to break-even level and a negative FCF of around USD -200m due to delivery of the remaining newbuildings ordered in 2014.